Think of it as our internal navigation system. It is up to you to develop your psychic abilities . Some of us know how to get better use of it than others. If you feel awkward about using it, this is a perfect opportunity to get more familiar with this natural part of our self. Our psychic intuition is a gift from Creation designed to help us navigate this earthy realm. When you take the time to develop your psychic abilities to the highest you can, you can get more out of your time here. This past few months I got on a Harry Potter movie binge. It reminded me of long ago when I first started reading the books and how cool the idea of “Hogwarts” was. For those of you not familiar, Hogwarts is a special school that young magicians can go to where they learn to develop their natural gifts. I would have loved to be able to go to a Harry Potter University. As luck would have it, there was a fabulous Medium in my city that was willing to teach. Any time time you decide to develop your psychic abilities, you can plan on some meditation time. The instructor I went to was so knowledgeable and made learning more fun. We learned early on that it was important to have a good work ethic towards a regular meditation routine. There are so many ways that you can meditate for different goals. Some meditations are used to manifest and create health and well being. Others can be used to bring in specific opportunities to you. Sill others can be used for psychic awakening and activation. It is all about how we receive and perceive the energies that are surrounding us at all times. When you get focused on a good meditation program, you begin the process first of clearing the debris stored in the chakras. We all pick up icky stuff as we go through life. Some of it is physical toxic stuff that can poison our body and numb our chakras and psychic centers. Other times it is junk thought forms that get lodges in our emotional and mental bodies. If it gets stagnant, it can block the good life force energy from being able to flow to you with information and vibrancy too. For the purpose of psychic development, I prefer a breathing meditation that is called “alternate breathing”. I do this one on a 6 count method. Basically, breathe in to the count of 6, hold the breath for 6, then breathe out on 6, then coast for 6. Start all over. You are holding you nose closed on one side or the other while you breath in. Then you pinch the nostril together gently, to the count of 6, then open the finger on the opposite side and let the breath go. Develop Your Psychic Abilities With Special Tools!! A good architect uses tools for their trade. They are always learning more about their trade and how to improve their use of tools. When you are developing your intuition there are a ton of tools you can use. In my day to day work as a medium, here are a few I use regularly: Tarot cards, crystals, candles and mirrors. They all have a place, sometimes I use them in combinations or by them selves. I also use my desk as a scrying tool, but that is a whole other subject 🙂 One of my favorite tools are the cards!! There is incredible richness in the tarot deck. So much about life and all the crazy states of mind and consciousness we get our self into. The great thing about the tarot is the synchronicity of the cards and how they can work together. When there is one area out of balance, it can show you what to do that will help you regain your balance. Your mind is hard wired to decode symbols. The Tarot has multiple layers of symbols on every card. There will be colors, numbers, astrological symbols and signs. You might see figures with all sorts of magical signs. There are Universal meanings to all the cards that get you started on an idea. You weave in your personal meanings associated with that and begin to see a story unfold. Anytime you start out to develop your psychic abilities, you want to keep a journal. Add in a chapter on your personal symbols. For instance, if you are born under the sign of Leo, and you pull a card with that sign on it, you know there is a reference to you or another Leo in your life. It can also talk about the strong personalities of a Leo like person. There might be an opportunity to step up as a leader. The Tarot serves as a divination tool. There are so many tools that we use to measure the energy and probabilities. Our weather lady has fancy equipment that reads algorithms but still can’t be exact. She has to interrupt what she sees and offer her expert opinion on what might happen with out weather. We are all surrounded by energy at every moment. Our tarot cards are effected by that energy and are offering their expert opinion on it. Any divination tool depends on Universal laws of interconnection to help us decode the meanings. We are all interconnected to each others, all living beings and the Grand Architect. You can learn to use the cards to activate some of your psychic insight as to how or what might be causing pain for the person you are reading. When we have a desire to know, and are open to the truth. The Universe works with what ever mediums are available to get you an answer. So long as it is not going against Karmic Law. When I pull cards for a client, the layout sort of turns into its own little hologram. The best way to describe it is I reach into the Hologram for ideas to share with you. The Tarot helps you to take your psychic skills up a notch. There are so many layers of meaning and richness, it never gets old or really out of date. It is way more sophisticated than we are yet. It is a gift from the Angel Heru. There are many Angels that have brought different systems and bodies of information to this realm. 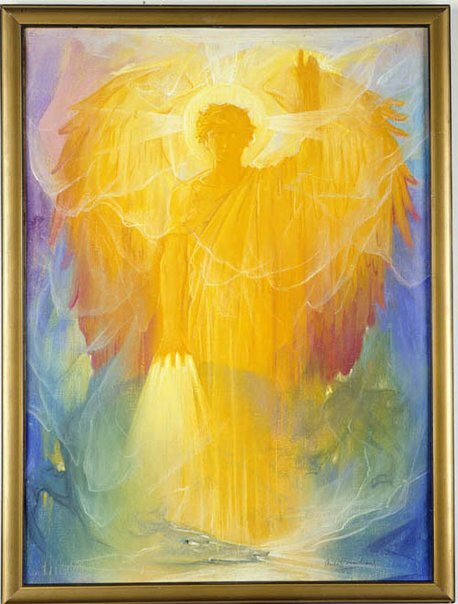 If you would like to learn more about the Tarot and the mysteries it contains, Meditate and ask this Angel for ways that you can learn more. As we go through life’s roller coaster of highs and lows, we need to find tools that can help us regain our equilibrium. Just like when you go to a theme park and get off the roller coaster, sometimes you have to sit down and pull your self back together again. Working with a mirror as a tool of divination is one way to integrate life experiences. At times, more life than one. One of the most powerful meditations I have done is with a mirror. I was using a passive gazing technique gazing into the mirror and there were streams of images that came up. One right after another. Intuitively I got a sense that they were all a part of my other lives. The mirror serves as a doorway into the higher realms. Sort of like an elevator takes you to several different floors but they are all in one building. This time I went to a different floor and it was happening !! It was pretty powerful to watch your self morph back into the face of a child and then still show your self as a man or an entirely different race. Don’t make this harder that it is. Use your own creativity and intuition to build a bond with your mirror, cards or what ever tool you choose to work with. You can add a blessings to the elements of earth, air, water and fire. Think of creating a relationship with your divination tools. Make them feel special and even though they are not living beings they will serve you better. You can use mirror gazing as a way to gain information about your self or some one else if it does not go against Sacred Law. A good way to create that intention is with a prayer. Do this in a way that is meaningful to you and in alignment with your own path of heart. For instance: Sacred Ones I send my voice, I pray for answers to the questions on my heart today regarding ____ Thank you for showing me through this special mirror what I need to know. After you have set your intention, examine your consciousness to make sure you are not snooping on other peoples business. Actually, if you are the Universe will usually not cooperate with you. If they do, it might be to teach you a lesson to not be snoopy. Mind your own business Sister !!!! You might have seen the classic image of the Taroista looking into her crystal ball. 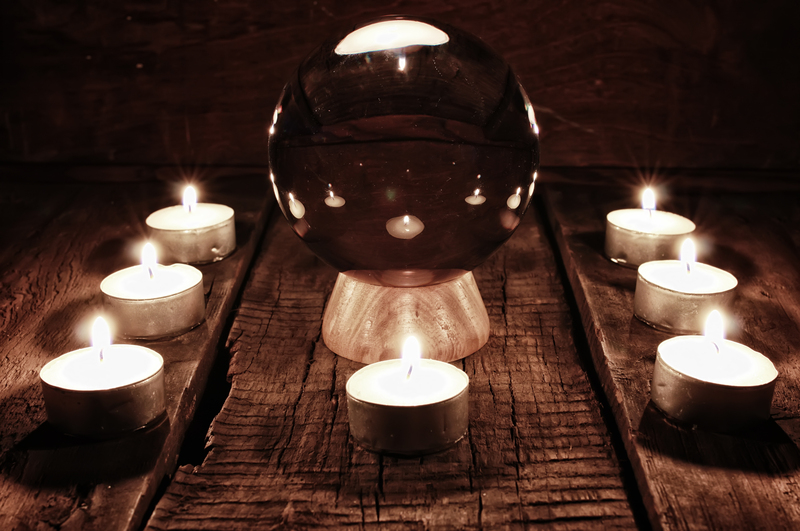 While it seems far fetched, the crystal ball is a powerful activating tool for the 3rd eye. We are all designed to work with crystal energy intuitively. And we respond to crystals and their energy. The ancient city of Atlantis was very evolved. Way more so that we are now, even with all our high tech goodies. In this city every household had special crystals they used to connect them selves to each other in the community and to creation. They would use crystals of all kinds. Crystal balls, skulls and clusters. All of the children received lessons on their use. Unfortunately, it was the misuse of the power that caused their down fall. This civilization was destroyed. There were some survivors that fled the land and they are the ones responsible for setting up the main 8 great powers or religions of the world. These religions were designed to be a “way” to live in integrity, impeccability for the highest good of all. That really drives home the importance of being sure what you want to know is not for any purpose of deception. It is not worth the Karmic Consequences. Fire is primordial and speaks to us on that level. Have you ever found your self sitting by a fire and unable to look away. Humankind have been using the smoke from a fire and the flames themselves to delve into the unknown for thousands of years. There are so many ways to use these tools to get a message or even see a loved one on the other side of the veil. A simple technique is to sit with a candle and gently stare into the flame. Call upon the essence of fire and the salamander spirit to work with you on this questions. Always be polite when asking for help from the nature spirits and elements. When you feel that you have a connection, ask your question or ask for a special loved one to appear, then be prepared to dialog with them. Be aware of how the flames move and flicker. Is the flame strong or does it falter and fade??? Let you inner chatter quite down, be aware of any ideas coming to your mind. Observe them, set the intention of being allowing. When you try to hard, you create resistance. It works better to soften your stance. You will get more of a connection that way. Where There Is Smoke There Is Fire ! Another fun way to connect to spirit is to use smoke divination. There are several ways to do this and this is my favorite. Get a 6 inch candle and pray a blessing over the candle. 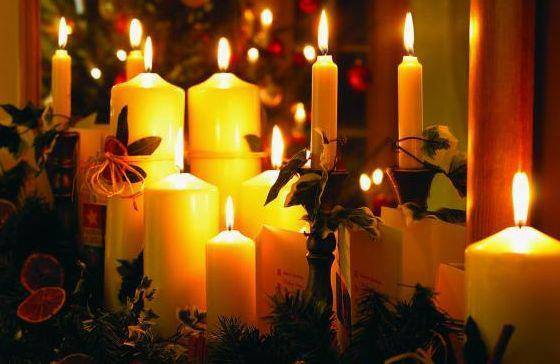 Basically, ask that the candle work with you to connect to spirit and bring through messages that are meaningful. Then get a clean blank sheet of paper. I used plain printer paper. First of all hold the paper to your heart and say a prayer that spirit will work through this paper to bring a message that is important or relevant to you. Once you feel the paper feels charged, hold the paper over the candle flame so that the candle sears it, keep it moving back and forth, sideways, up and down. You don’t want it to catch on fire but be blackened by the flame. Then you turn it over and look at what ever symbols, faces, images that you see. I did this as an experiment with my sister one night before we were going to the horse races with one of our horses. When we turned it over, we both said 3. It was pretty plain to see. I was a little bummed because I wanted to win, but as it turns out the little horse did run 3rd and we were still tickled. Especially since spirit worked with us. I hardly every bet and didn’t have any intention to use the info as a way to make money. So spirit didn’t block me from an answer. If I had a gambling problem they might not have shown me the probable result. There is a cool universal motto of right life, right thoughts, right actions. When you live by these ideas, your vibration stays up and life flows. If you have enjoyed this information and would like to learn more about this, consider my psychic video course. It has 5 full one hour lessons on these subjects in detail. There are meditation protocols, ceremony guides and specific set ups with tons of information. Each video is full of how to steps you can use to develop your psychic abilities that are fun to put into practice. Plus I will send you my E-Book How To Harness The Power of Your Inner Mind. Hit this link and it will take you to a check out page. PS: I would love to hear how you were able to develop your own psychic abilities using divination tools. Please share in the comments below. 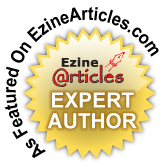 You May Enjoy These Articles Too! !